When you think of a boater, you probably imagine a flat, straw brimmed hat that harkens back to a time when women and men were ladies and gentlemen. 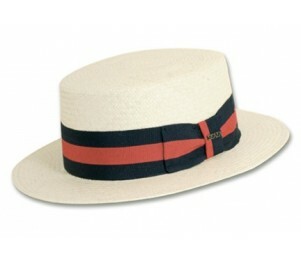 Boater or skimmer hats are so much more than the icing on top of the Great Gatsby or a barbershop quartet. They are available in cotton canvas as well as woven straw, and some are waterproof or crushable for easy storage. 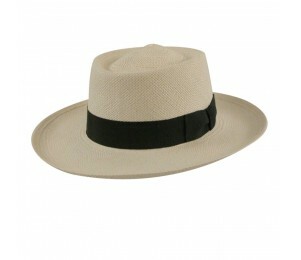 Choose from a traditional skimmer shape, a captain’s cap, or even a panama fedora style. No matter which one you choose, you are bound to be the talk of the town when sporting this classic look. 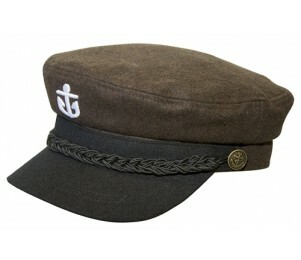 Show some flair with a boater hat on your next sunny outdoor adventure. 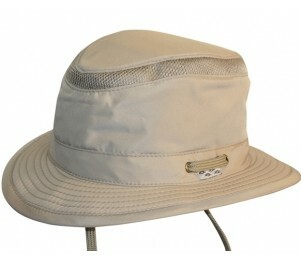 Material choice of cotton or straw; Available in waterproof and UV protection; Brim options are front bill or 1”-3” wide brim; Choose crushable for more portability.